There are many options to the way that you can train or study - there really is a choice for all! Horse groom training can be 'on the job' where you work on the yard and receive tuition whilst going about your work. These work-based training programmes offer you the opportunity to gain nationally recognised qualifications based upon real practical experience, skills and knowledge gained through directly working with horses. Qualifications gained in this way can be very valuable to employers. Training providers will be able to advise you on what type of training is right for you and develop a training program to suit your needs. This will depend upon your level of experience and the type of yard that you wish to work for. The types of qualifications that you can achieve include Work Based Diploma's and Apprenticeships. An Apprenticeship is a job with an accompanying skills development programme under an Apprenticeship Agreement. It allows the Apprentice to gain technical knowledge and real practical experience, along with functional and personal skills, required for their immediate job and future career. These are acquired through a mix of learning in the workplace, formal off the job training and the opportunity to practice and embed new skills in a real work context. Intermediate Apprenticeship (Level 2): Horse Care, Horse Care and Riding or Horse Care and Breeding. Advanced Apprenticeship (Level 3): Horse Care, Horse Care and Riding, Horse Care and Breeding or Horse Care and Coaching. There is also an opportunity to do a Horse Racing Apprenticeship at Level 2 and Level 3. An apprenticeship is made up of a 'framework' which incorporates a work-based Diploma together with a Technical Certificate, ERR (Employment Rights & Responsibilities), PLTS (Personal Learning and Thinking Skills) and Functional Skills in Maths and English (unless you have achieved GCSE Maths and English at Grade C or above in the past 5 years). A career in racing can be really rewarding and exciting! You do not have to have dreams of becoming a jockey as the racing industry offers many career options. You can leave school at 16 years old after your GCSE's and start training for a career in racing. 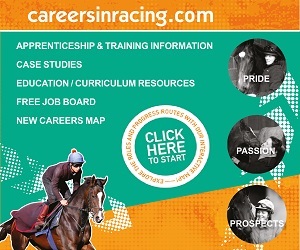 The careersinracing.com website offers lots of information. It does not matter if you have no experience of caring for race horses, the principles are the same as in any other sector of the industry. 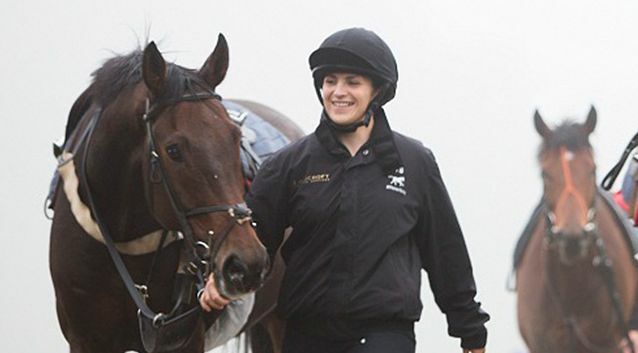 There are a variety of ways to train, from at a racing or stud college to apprencticeships . Training at a racing college will lead to an employed position in a racing or breeding yard. For racing and stud training options visit Where to Train to find the perfect course for you. The British Horse Society (BHS) has a wide range of nationally recognised qualifications, including BHS stages examinations which can be taken through BHS approved centres. Likewise, the Association of British Riding Schools (ABRS) also offer training and qualifications. More formal training can be accessed through one of the many land-based specialist further or higher education colleges. The training in colleges takes place predominantly in the classroom, on the college yard and some visits to yards or expert guest lectures. You probably will be expected to perform yard duties, and you may have to take a period of work experience on a commercial yard as part of your studies. Qualifications vary in their content of practical, hands-on, content and theory, and you will need to seek advice from the college on which type of qualification will suit your needs and what type of employment you will be looking for once you have completed. 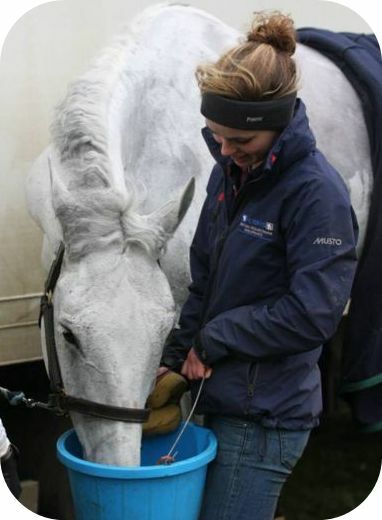 Take a look at the colleges and universities offering courses in horse care. Distance learning is based on independent study rather than attending a classroom. Study at home at times that suit you to gain the theory knowledge for professional work. There is absolutely no alternative but to gain practical skills as well if you aim to work with horses in a professional capacity. It is vital to get some kind of training for the practical skills from a professional. There are a variety of options for part time training and a good course provider will point you in the right direction. 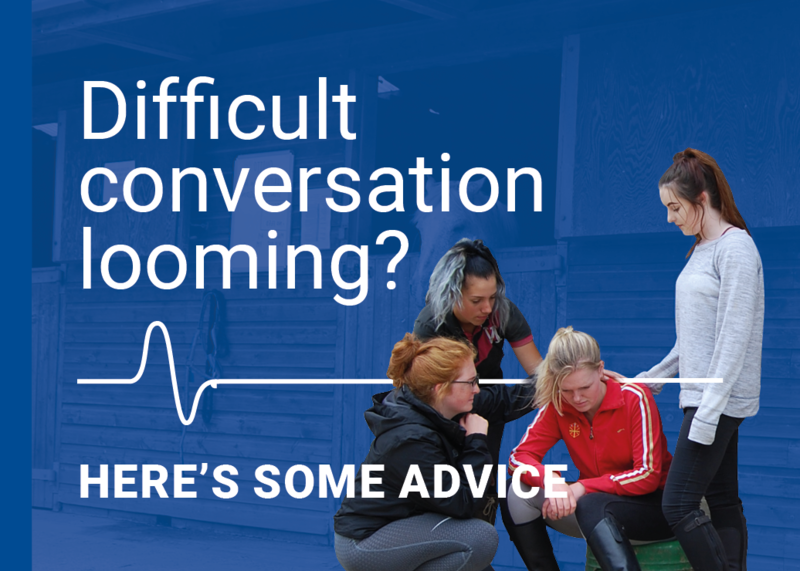 Some yards and equestrian centres offer part time training in exchange for work. It is important to understand however, that to offer work in exchange for training you may need to negotiate to find something that works for both you and for the yard. For those with busy lives it is ideal to use when training on a part time basis. Use it to gain the theory for professional exams or to get the theory under your belt for your future career. The main advantage of distance learning is that you can start the course at any time and study in your own time at your own speed.